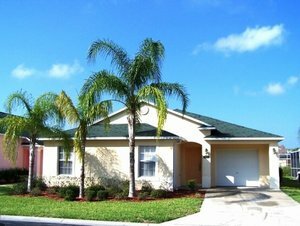 Luxury Disney Vacation Villa, 10 minutes from Disney World main gates. Exclusive 5 Bedroom, 3 Bath Villa with private South facing pool. 2 Master Queen Suites with ensuite baths. Great place to relax in after a long day at the parks or a day on the links! 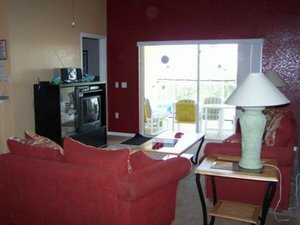 We are in a quiet gated community of The Reserve at Town Center, 5 minutes from the I-4 Interstate. The I-4 Interstate is the key to visiting Central Florida and all it's wonderful attractions! Full kitchen,laundry facility, towels and linens provided, Free Wi-Fi internet access, games room, games, toys, and plenty of books for all ages. Check in time is 4 p.m. or later on the day of your arrival. Check out time is 10 a.m. on your scheduled day of departure. Rates are in US Dollars. A $250 USD **Security /Damage deposit is required for every rental. **This security/damage deposit is refundable 14 days after your departure once the management company has inspected the villa and finds it to be in the same condition as it was upon your arrival. 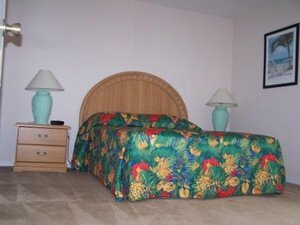 Optional pool heating is available for $20 USD per night.